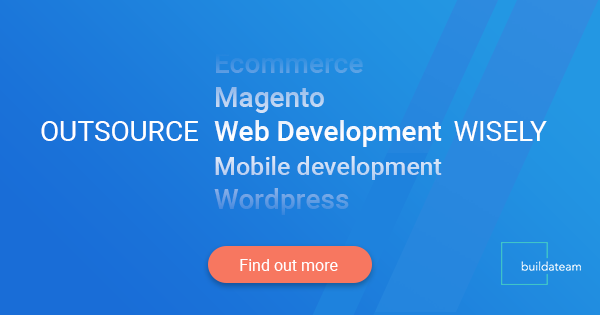 How To Outsource Web / Mobile / E-Commerce Design & Development - Outsource Web / Mobile / E-commerce Design & Development To Top Rated Experts Worldwide. Managed From The US 24/7. Are you looking to learn more about outsourcing? Here is a presentation covering the basic principles and tactics of outsourcing web, mobile, e-commerce design and development. Check it out – it may help you get started. Also feel free to signup below for a free webinar on outsourcing where we will cover this material in more depth and answer your questions. If you feel like your time could be better spent on bringing in more sales for your business rather than dealing with freelancers, make sure to check out BuildATeam.io Services. – We have assembled a pre-vetted worldwide team of 800+ experts in different disciplines, we assign them to the projects based on the requirements and we manage them for you from the US 24/7. At the end you spend less time worrying about the results and get higher quality software.